These are the principles our business was founded on, the promise we make to every client and the expectations we deliver on each day. 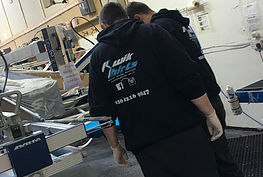 After 12 years’ working with some of the largest printing firms in the UK, our management team concluded that the only way they were going to be able to truly offer a service that placed customer care at its heart would be to establish a clothing printing business of their own. This required a new way of thinking, and a new way of working, developed from the ground up. 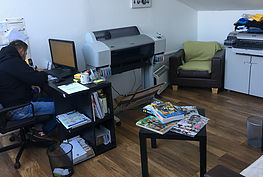 The best printers and production specialists were gathered and selected, stringent quality controls were developed and put in place with ongoing monitoring to ensure these standards are always the highest in the industry. Regular training, along with industry research and analysis, ensures that the latest trends and techniques for efficiency and quality are adopted and implemented to save time and money for our customers. And our delivery partners – DPD, TNT and UK Mail – are tightly managed with strict service level agreements to ensure that your printed garments arrive at your door in the quickest possible time. 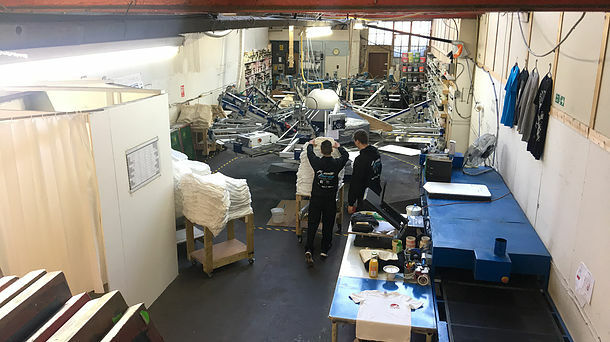 We’ve listened to what our customers want from us, and we’ve developed the fastest, finest and most affordable garment printing service on the market. Now you just need to try us to see for yourself what makes Kwik Shirts the best of the best. ©2018 by Kwik Shirts Ltd.